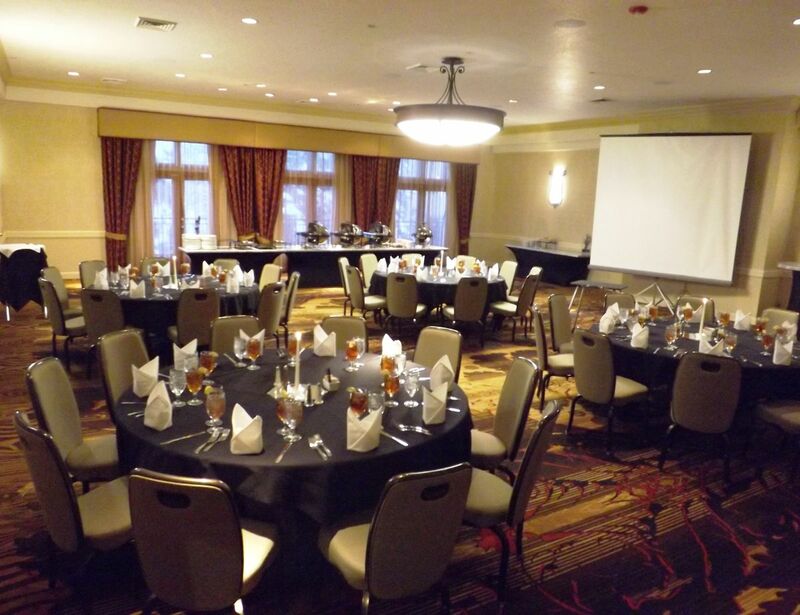 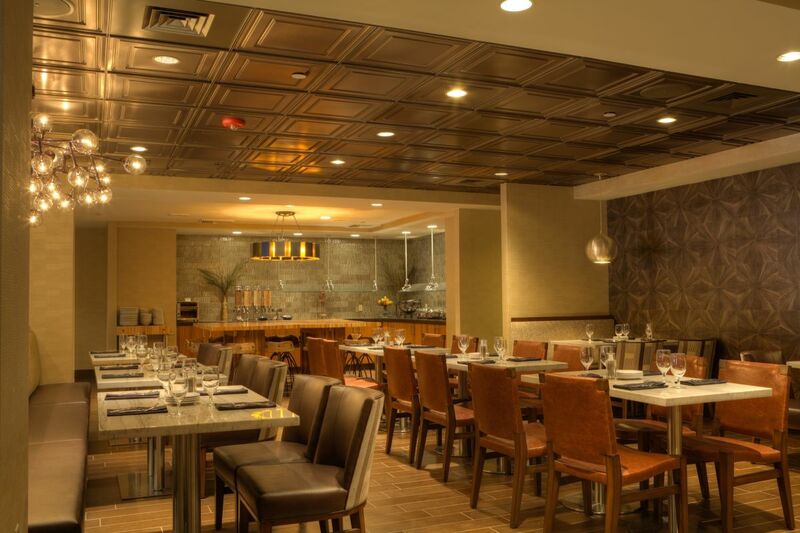 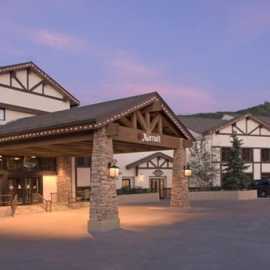 A nicely appointed hotel located in the heart of Park City with convenient access to all city-wide amenities. 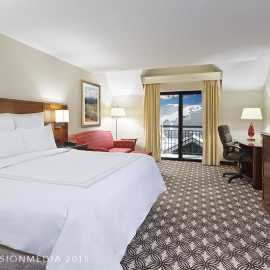 Includes 199 newly remodeled guest rooms/suites & 10,000 square feet of meeting space. 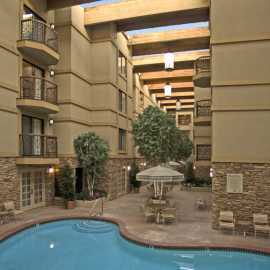 Atrium, swimming pool, hot tub, exercise facility, coffee -shop, restaurant, outdoor patio, and bar. 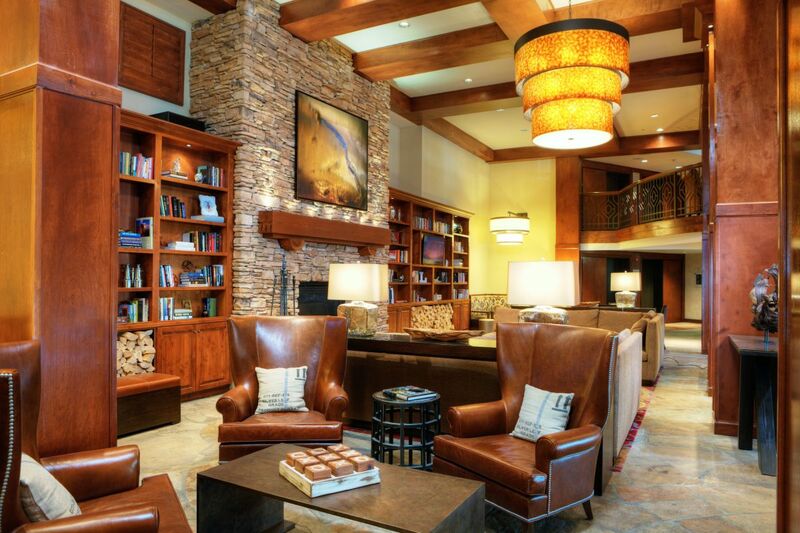 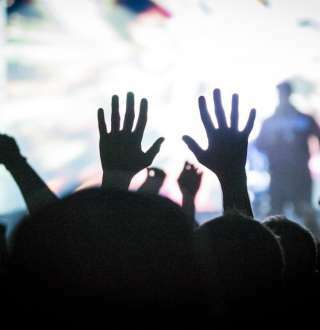 All the services you would expect from a full-service hotel resort destination. 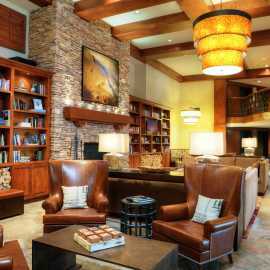 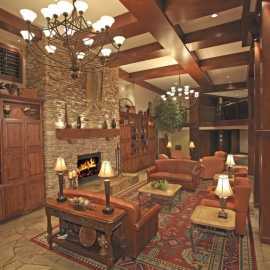 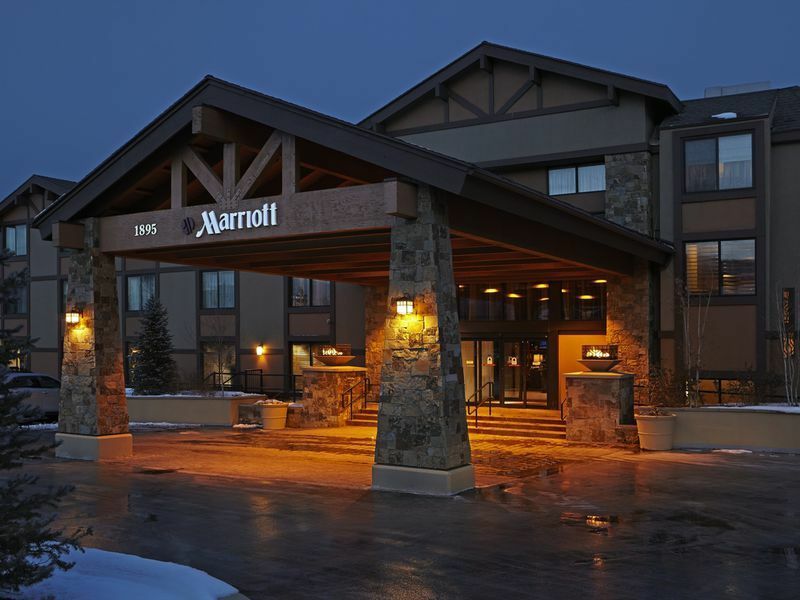 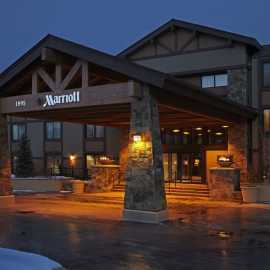 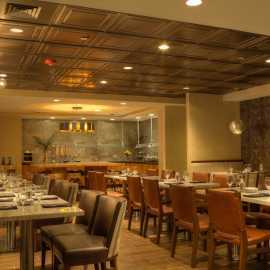 Description: The full-service Park City Marriott located within Prospector Square is steps from all that Park City has to offer. 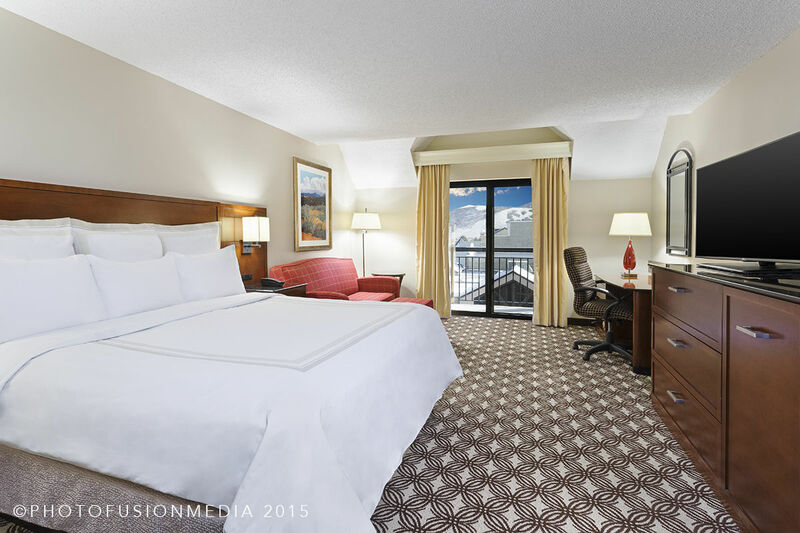 Featuring 192 newly renovated guest rooms and seven suites, flexible banquet facilities include a 5,725 sf ballroom, and a 2,075 sf heated, covered outdoor patio. 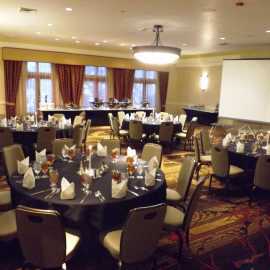 Full banquet services include custom menus, Audio Visual and state of the art technology. 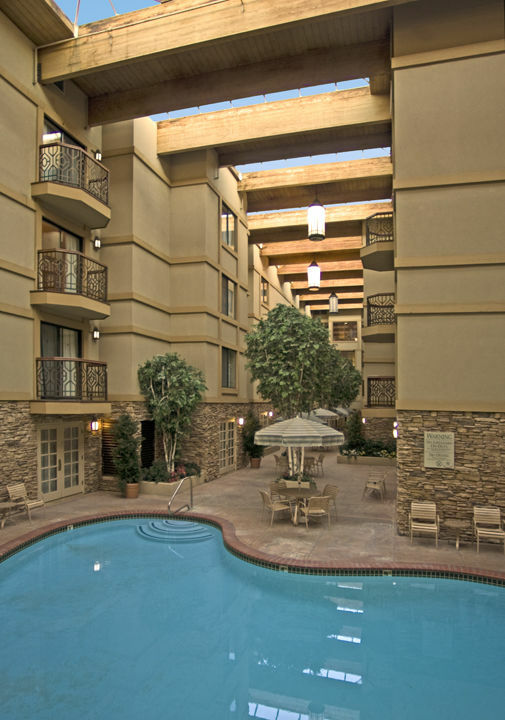 Multiple rooms with natural light and balconies. 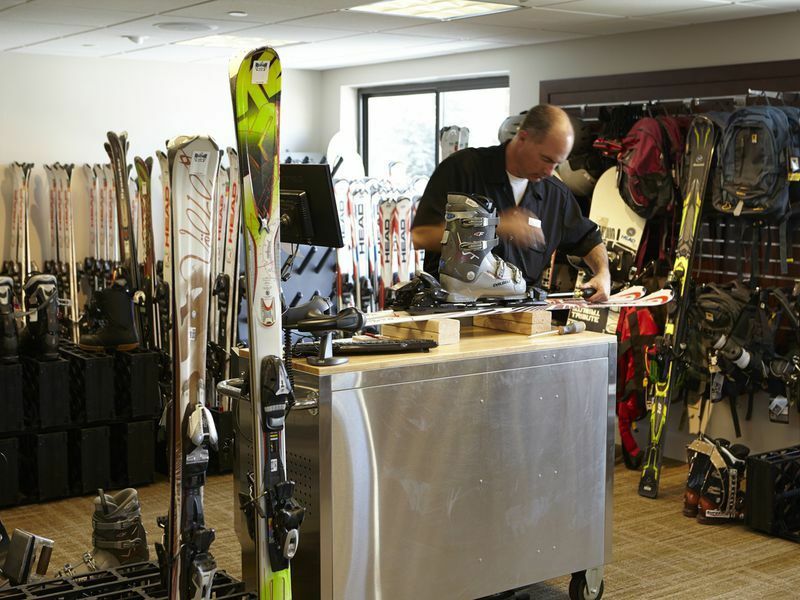 Space Notes: Prospector divides into 4, Silver mine into 2, Uinta into 2.